The world of SEO is ever evolving. This article is for both marketers, and customers alike. 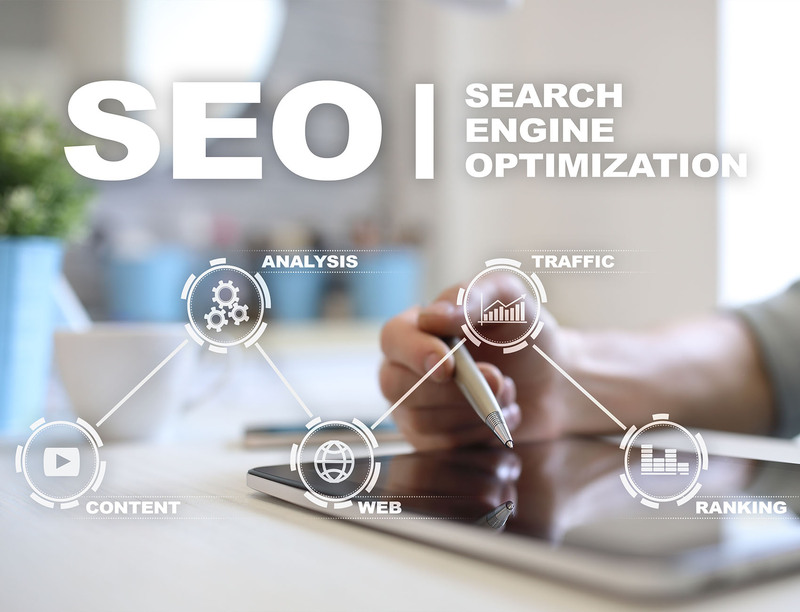 We want to talk about the facts and figures of how these changes have impacted SEO and how you can make sure you are doing everything possible for your brand, organization, or client. Naturally we are going to talk about content, user experience, and mobile. If you want your site to rank better than you need to implement these suggestions. Anything that is live on your desktop site needs to be live on your mobile site. Mobile users in todays Canadian market are 32.19% of all traffic according to Stat Counter . They have tallied the Canadian market share of Desktop vs Mobile vs Tablet. When you look at Tablets and Mobile devices combined they make up more than 40% of the traffic hitting sites today. We highly suggest every page, feature, and function you have for your Desktop site should also be on your Mobile site. If you’re maintaining your mobile site, or client site actively you will probably be spending some time looking at Google analytics, and Google Search Console. I spend a lot of time paying attention to site traffic, site speed, and user experience. These three factors weigh heavy with Google in how your site ranks. If you are monitoring your site traffic for instance you want to really pay attention to where people are going, are they converting, and when or why do they leave. This information will help you identify where your site is both succeeding and failing and allow you to make changes accordingly. The more Google see’s that you are paying attention to the data and making changes accordingly the more we see rankings improve. Mobile users are also very different. The Huffington Post did a great piece on some of the reasons why Mobile needs to be optimized and we suggest you give it a read. It further supports the suggestions I have made for you so far. All this work will also lead to a better “brand experience”. This is something Google is always looking at, so they can promote that the sites they display are top competitors, and professionals within the searched topics or services. Everyone is always talking about content. I feel as though it has been said to death that “Content is king”, but they are right. The truth is you always need to be producing content. Lots of fresh content, with new ideas, and consumer or readership engagement…aka traffic. When you develop content, people want to read it is usually a no brainer. If people believe in what you are saying, find it interesting or helpful they will say good things about the content, share it, or use it directly. When we talk about content we are talking about anything you publish that is accessible by the search engine. This can be text, pictures, infographics, interactive content, video, audio, PDFs, and meta information. If a search engine like Google can find it, it is fair game and it all has an impact on just how well you will rank in search engines. This type of engagement effects your brand, and how people view your brand online. Google is smart and pays attention to these features and facts. Click Laboratory did a piece that explain this well. We hope you find some of these suggestions helpful. If you did please feel free to share this article with your coworkers, colleagues, or your digital marketing consultant. If they aren’t talking about these as part of there SEO strategy they may be stuck in 2017! We are also always here to help if you have any questions and love to discuss what’s new in our market place with clients, and marketers alike. It is important to share knowledge and success, and that is what we hope to have achieved. Tune in next week for the Google Ad Words Platform update blog. It rolled out last week and we LOVE IT!